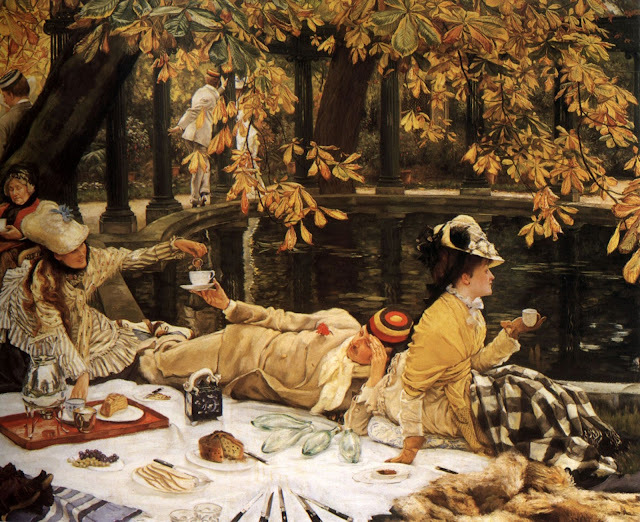 Infinite Art Tournament: The Infinite Art Tournament, Round 3: Tissot v. Turner! I'm very fond of both, but one's more fashion illustration while the other is raging beauty. 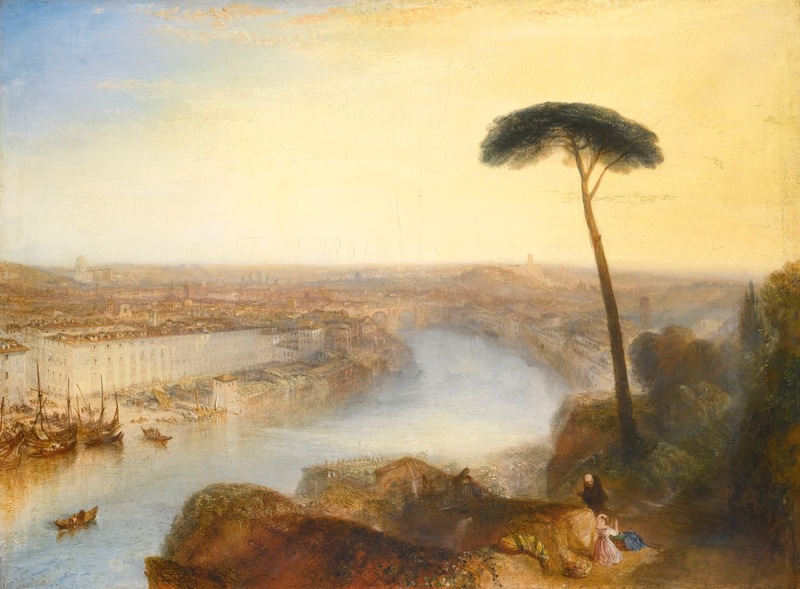 So, Turner. 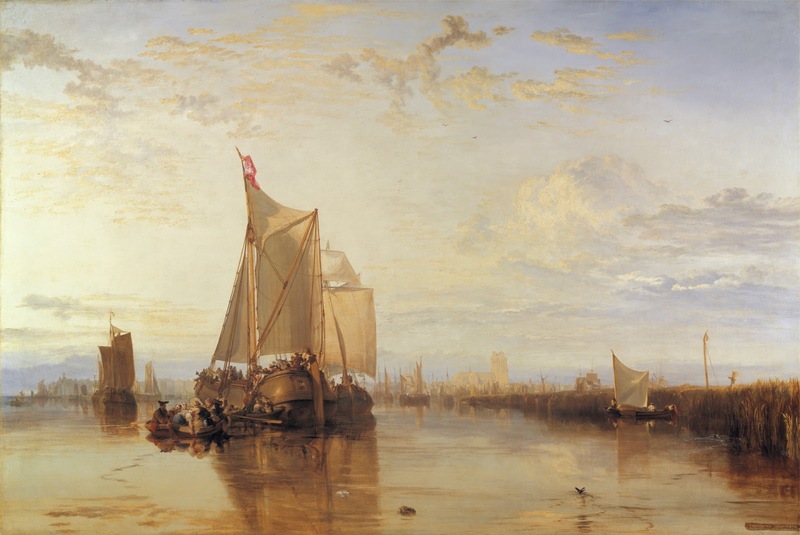 I like them both as well but I think Turner. 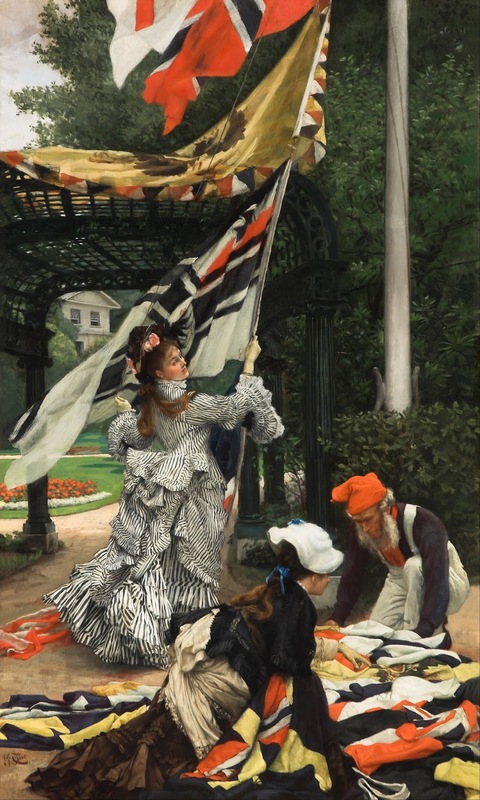 I very much enjoy Tissot's style and skill, but I'm voting Turner. Because sometimes impressions matter. 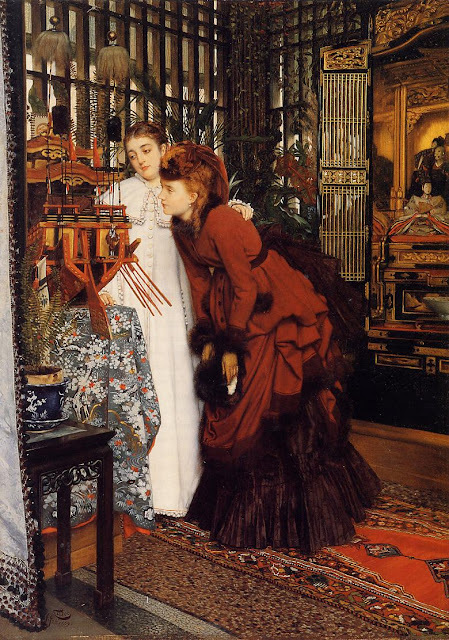 Every one of Tissot's paintings looks like it's illustrating a scene in a trite Victorian novel. 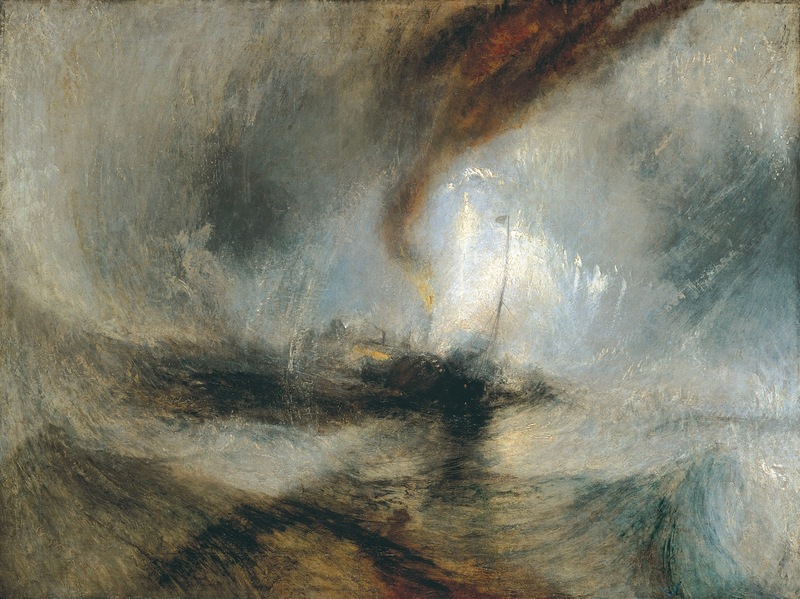 Turner, on the other hand, seems bent on taking on the world--weather, elements, history, light. Even in his quieter scenes, there seems some turbulent act of creation that's just held in check. Definitely Turner for me! That is a seriously difficult choice, but as an Oxford man, I have to back Turner. 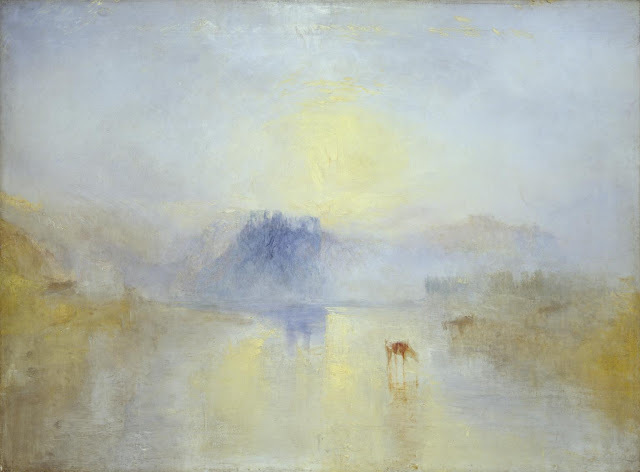 Gotta go for Turner as well, even though you don't have my favorite ("The Fighting Temeraire"). I like the new Tissot and I do not like the new Turner. But I think I still prefer Turner overall. 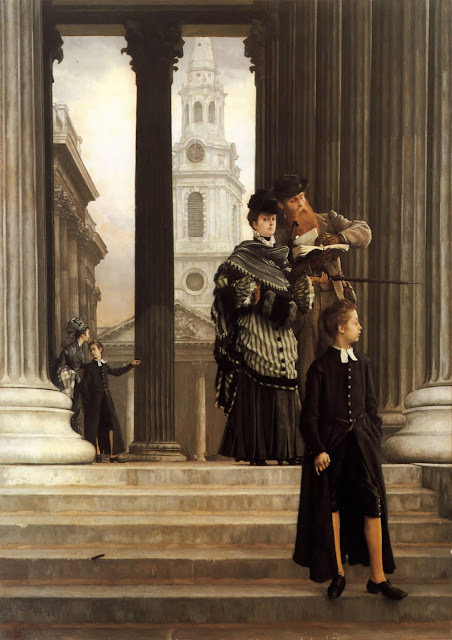 Oh, by the way, Turner won this one, eleven votes to four. I forgot to mention it here. Sorry!